Anna Burns is the supervising producer and curator of TEDxSydney’s TEDxYouth program. When not at TEDxSydney she’s General Manager of record label and artist management company, Future Classic (Flume, Chet Faker, Flight Facilities, Ta-ku). 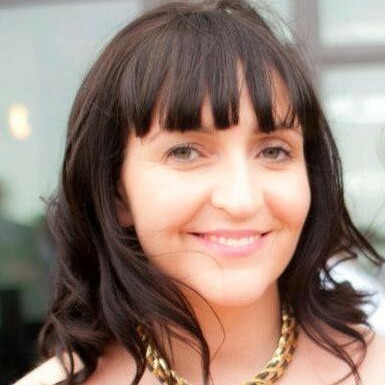 Anna has over ten years in media, content development and communications. She started her career researching / producing for ABC television news and current affairs and producing internationally award-winning documentaries for Radio National. She’s also had a stint as a Ministerial Media Advisor, serving the former Treasurer and Minister for Ports and Waterways. In her spare time, Anna is undertaking her MBA.